Sitcoms have been a staple in American pop culture for decades. The physical comedy. The moral at the end of the episode. The laugh track. The landscape of the situation comedy has changed vastly in the past few years and the "live audience" format is slowly disappearing. But it plays a part in our hearts. And that's where Laugh Track comes in. 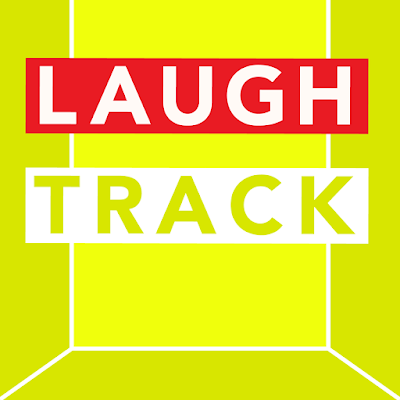 Written by Keelin Ryan and Sarah Esocoff, Laugh Track is a farcical-lite look at a fictional sitcom and the on and off screen antics. While we see snippets of "He's a Dad", it's the off camera comedy that draws you in. The ensemble that makes up the TV show include a stand up comedian, an over dramatic veteran actress, an off-her-rocker TV vet, and two completely different young actresses who don't quite have all the smart points. The play is set up to be a Noises Off style farce. There is great promise in that but without a capable cast of comedians and a much faster tempo set by director Sarah Esocoff, it can not come close to that level. Esocoff had trouble guiding her ensemble to the place the show needed to be, and it may be due to her closeness to the material. The farcical elements are all present, they just need to find the humor within. The other trouble the play presented was the audience of the audience. The show is set up to use us as the live audience. Yet everything that happens should never ever occur with the general public in view. And this may be due to Ryan and Esocoff abandoning the idea since they do incorporate the laugh track into the play. 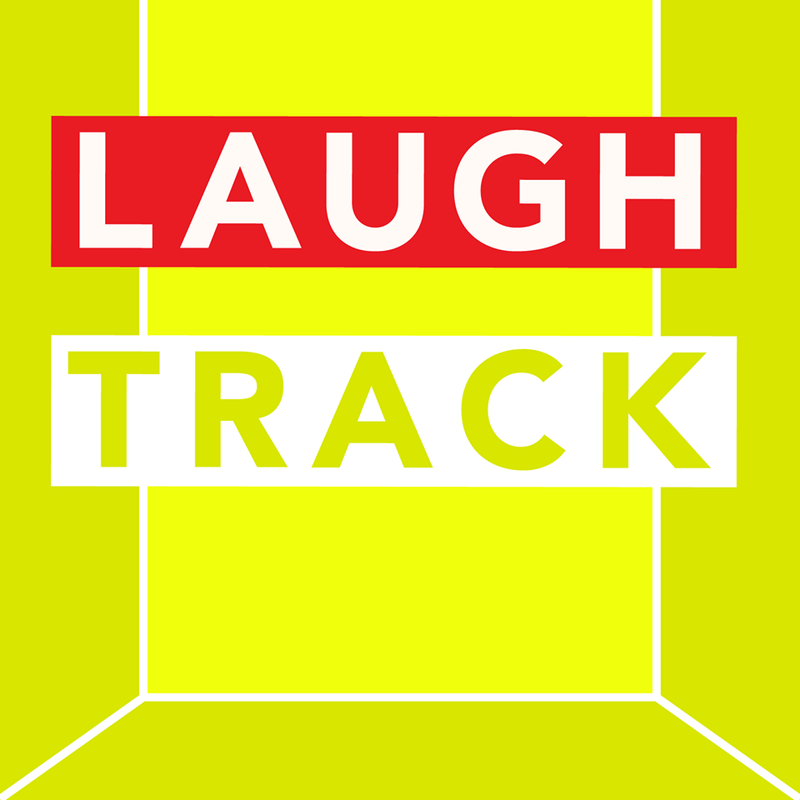 Laugh Track’s ensemble was comprised of a mix of actors who can do comedy and actors who just act. And you could tell the difference. The strongest in the bunch was Anna Drezen as Nebraska, the cougar-esque momma of the show. Drezen took the time to create an on camera and off camera persona. They both had variation despite stemming from the same mind. Drezen’s spoof of an actress was instantly recognizable and appreciated by the audience. Bettina Bresnan as Brianne, the blonde sister, played up her naïve on-camera character to allow the slutty off-camera girl to be drastically different. Marilyn Lucchi as Shirley the not-quite-there Betty White type character had her moments but they often were wasted by sloppy staging. Liliana Tandon as Krystal the series creator and director often played the irritation card to no fault of her own. Her character was rightly frustrated. But Tandon needed to find a way to find the humor in the frustration. It unfortunately did not come through. With the struggles of fast paced comedy at the forefront of the production, the production design was ripe for the farce. The scenic design by Natalie Lape featured those doors necessary for any farce. Esocoff utilized them as much as she possibly could. Where this tv family’s home was? It was hard to say as the set was a hodgepodge of items. The lighting and sound were almost always in sync bouncing from filming to break in a clear and quick fashion. Though Esocoff could have utilized the quick shifts to add to some comedic moments. The elements of farce are all present. It just now needs to be placed in capable hands. Until then, Laugh Track may not receive the laughs it wants.